From Beccles it is possible to sail a yacht through Oulton Broad, under the Bascule Bridge at Lowestoft, hug the coast and finish up at Ipswich Wet Dock. We have dozens of Marinas and Anchorage Points with small wharfs to the largest container port in Britain and the fourth largest in all of Europe. Along our coastline and rivers you can see the largest container ships in the world to the smallest pleasure craft like a one man canoe. 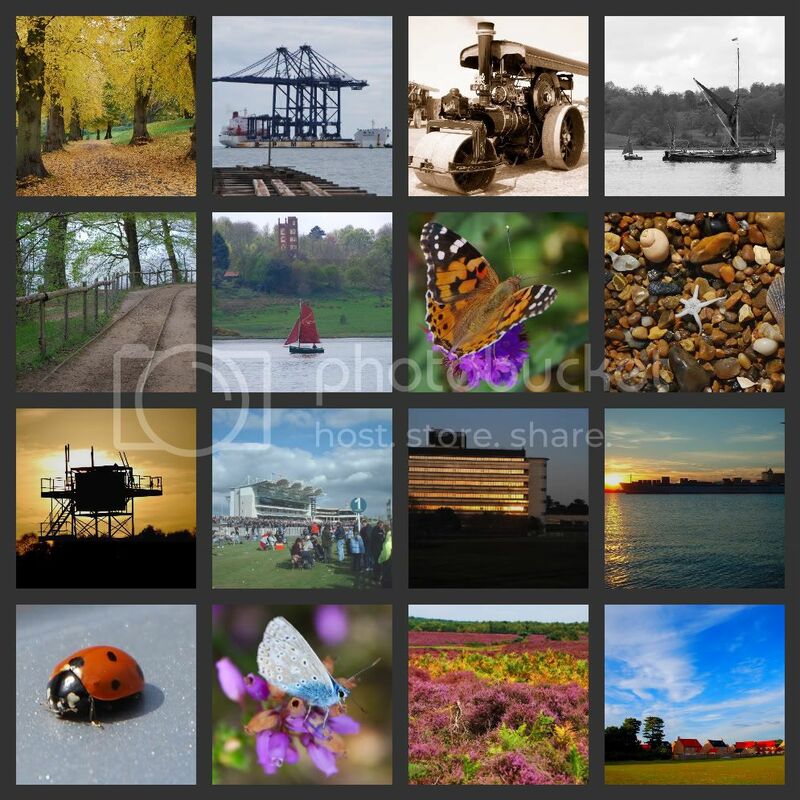 We are spoilt for choice, I recall a few years ago that the most popular tourist attraction in Suffolk was Landguard near Felixstowe, I would go along with that BUT I would have to say that the BEST viewpoint is at Shotley Point, but that is purely a personal opinion.